Click on play button to listen high quality(320 Kbps) mp3 of "’Dil De Diya Hai [Full Song]’ Film Masti Ft Vivek Oberoi, Amrita Rao". This audio song duration is 5:47 minutes. 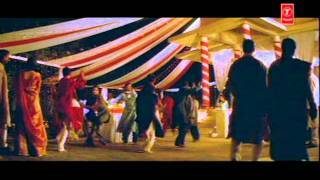 This song is sing by ’Dil De Diya Hai [Full Song]’ Film Masti Ft Vivek Oberoi, Amrita Rao. You can download ’Dil De Diya Hai [Full Song]’ Film Masti Ft Vivek Oberoi, Amrita Rao high quality audio by clicking on "Download Mp3" button.